Register Today for Try Hockey For Free Coming Soon! As the Hockey Director for the RoughRiders Hockey Club of Cedar Rapids, I want to take a moment and say thank you for your interest in this great sport. We strive to make a great environment that kids and parents alike want to be a part of. Join our great hockey community in Cedar Rapids today! Please do not hesitate to reach out to me for any questions on how to get started. 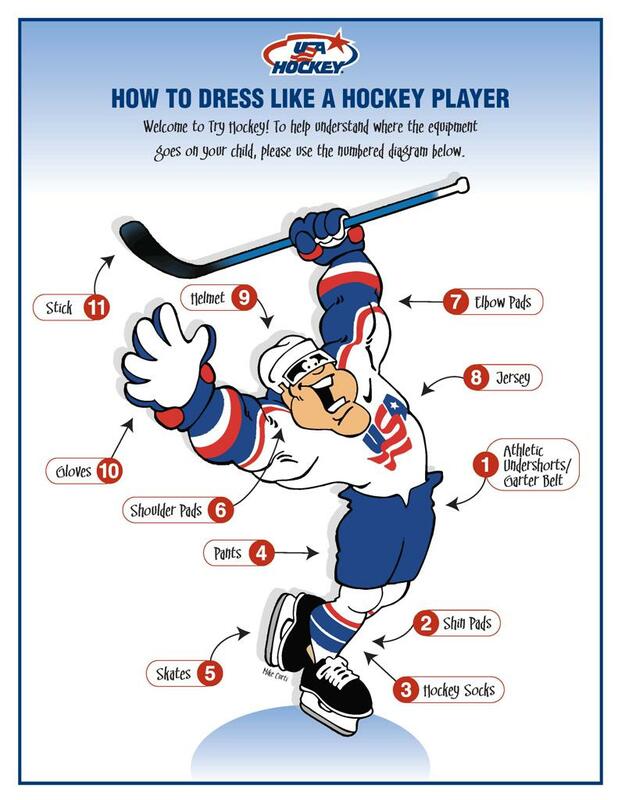 Register For Try Hockey For Free Today! Need Gear? Check out our Loaner Equipment Program. We have a lot of gently used gear, donated by our players, that still has a lot of life in it... that we'd rather pass on to new families to help defray the cost of participation. We ask for a $75 deposit, refunded when you return your gear. This can be be paid online, or with check/cash when you come to the arena for your fitting. Heather or Dustin will contact you within 24 hours of receiving this registration to find a time that best fits your needs.